STAMFORD, CT. – Leasing is underway for a new collection of upscale townhome and apartment residences at Harbor Point, Stamford, Connecticut’s vibrant waterfront district. A Grand Opening event will take place on Saturday, January 25th, 2014. Named “Postmark Apartments”, the towers are located on the site of the original headquarters of Stamford innovator Pitney Bowes Inc. The new buildings feature 402 rental residences situated in adjoining nine-and twelve-story towers connected by an expansive outdoor pool and sundeck. The first tower will be Harbor Point’s first smoke-free apartment building. Monthly rents currently start at $2,000 for Postmark’s one-, two-and three-bedroom homes. Residences are available to occupy immediately. Postmark Apartments is the latest addition to Harbor Point, a 322-acre waterfront peninsula just south of the Stamford Train Station and minutes from downtown Stamford that has been transformed into a dynamic transit-oriented, mixed-use community by Building and Land Technology. “Harbor Point has evolved into a premier residential and retail destination that’s brimming with activity year-round,” says Paul Macknight, Residential Portfolio Director of the Stamford-based Building and Land Technology. Postmark’s modern residences boast open floor plans with designer interior features including granite countertops, GE stainless steel appliances, spacious walk-in closets and USB charging stations in kitchens and master bedrooms. Floor-to-ceiling windows and private balconies in every home maximize to magnificent park and waterfront views. Residents will also appreciate Postmark’s proximity to Harbor Point’s signature restaurants and retail establishments including Dinosaur BBQ, Harlan Social, Dolce Cubano and Connecticut’s first Fairway Market. Additional offerings, including World of Beer, BareBurger, and Alegre, Chef Aaron Sanchez’ signature waterfront restaurant, will open in 2014. 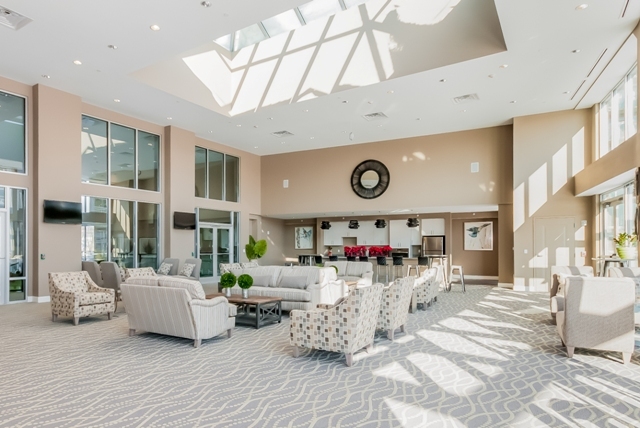 Adding to Harbor Point’s vibrant work/live transit village setting is a location just minutes from Interstate 95 and within walking distance to the Stamford Transportation Center with Amtrak and Metro North service to Manhattan. For more information on Postmark Apartment, please call 203-316-0301 or visit http://www.postmarkapts.com. 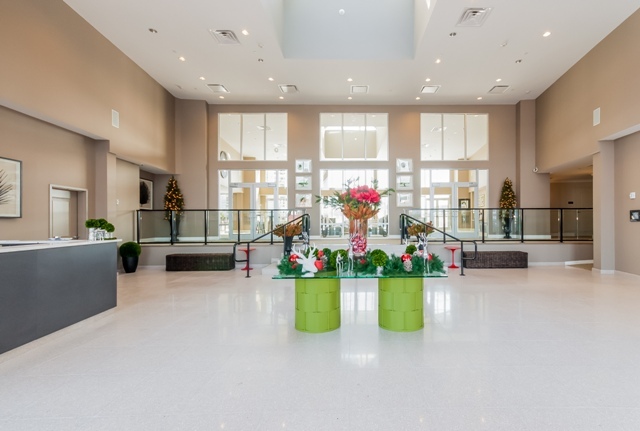 The community’s Leasing Center is located at 301 Commons Park South, Stamford, CT 06902, and is open daily from 10-6. Building and Land Technology (BLT) is a privately held real estate private equity, development and property management firm. Founded in 1982, BLT is vertically integrated and has invested, developed, owned and managed over five million square feet of commercial space and over 10,000 residential units. BLT is one of the largest office landlords in Connecticut, and their office holdings include the corporate headquarters for Gen Re, GE Commercial Finance, Diageo, GE Real Estate, Xerox, GE Energy, Design Within Reach, Kayak Software, AON/Hewitt, Starwood Hotels and Resorts, and Structured Portfolio Management. BLT is the developer of numerous residential, commercial, and mixed-use projects, including Harbor Point, a transformative mixed-use development in Stamford, CT. One of the largest redevelopments on the eastern seaboard, Harbor Point encompasses an entire neighborhood, with a full mile of waterfront, more than 4,000 residential units, and several million square feet of commercial development. BLT’s holdings include more than 100 active real estate companies, a majority interest in William Pitt Sotheby’s residential brokerage firm with 28 offices and 1,100 agents, a mortgage and insurance company as well as numerous private equity investments.